In celebration of the second anniversary of the formal inauguration of The Learning Commons, the Libraries launched its history video and opened an exhibit last February 23, 2015, which documented its humble beginnings and how it gradually reached its present status—an exemplar in academic and research library in the Philippines. It featured highlights of the 81 years of its continuous improvement in services, facilities and collection, coupled by various events and the different personalities which shaped its colorful history. Moreover, each artifact, realia, photograph, and memorabilia showcased in the exhibit has a story to tell. The event was graced by former Library Directors Mrs. Narcissa Muñasque, Dr. Priscilla Arguelles and Ms. Fe Angela Verzosa, who are living testimonies of the milestones that shaped what the DLSU Libraries is today. The exhibit will run until March 31, 2015. On February 12-13, 2015, the DLSU Libraries conducted a one and a half day training-workshop on research capability building with the theme, Learning to the Core: Building a Culture of Research, held at the EDC Multipurpose Rm., Henry Sy, Sr. Hall. The training was intended for the DLSU Librarians in preparation for library’s research mentorship program. Five librarians from De La Salle- College of Saint Benilde were also present. 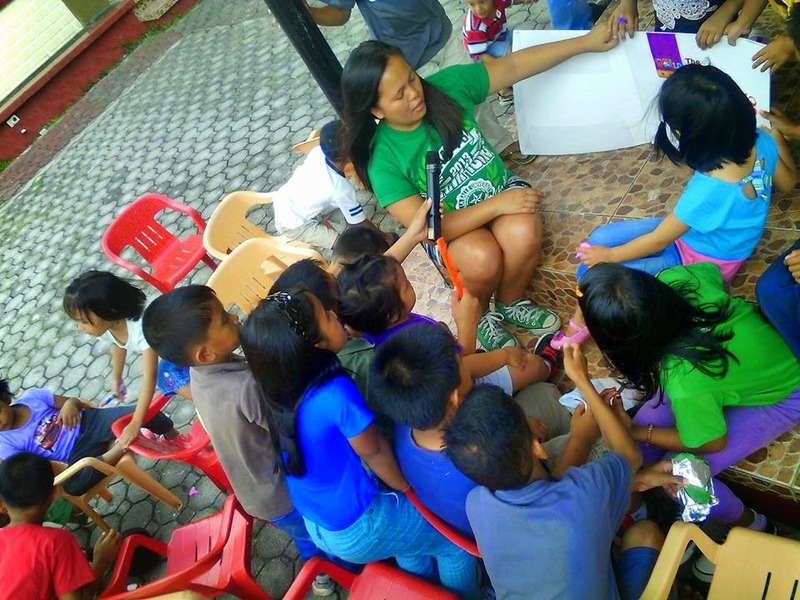 Last January 31, 2015, members of the DLSU Libraries held the last of the three scheduled Kira Tells a Story to the orphans of the Little Angels Home in Mendez, Cavite.